Are you looking to renovate your garden? 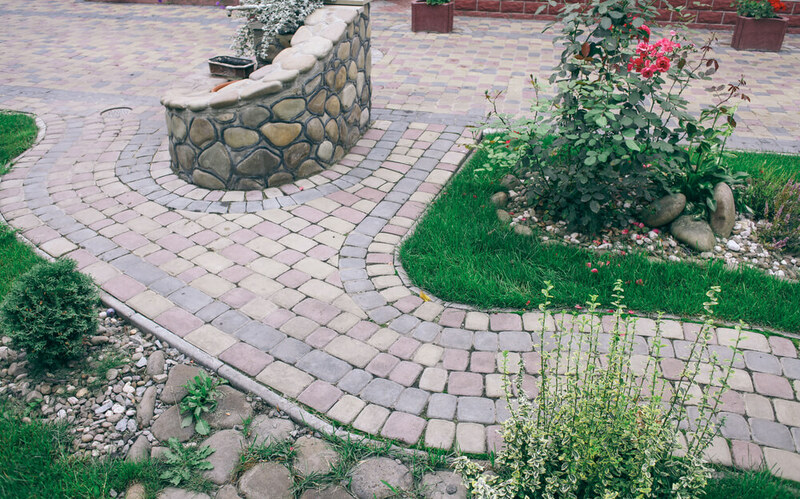 Our pavers could be the perfect addition to your brand new space. Putting down patio slabs can really improve the look and layout of your garden and can even make it more usable. A new patio in your garden can increase your property’s value and create a space for a range of activities from summer BBQs to dinner parties. 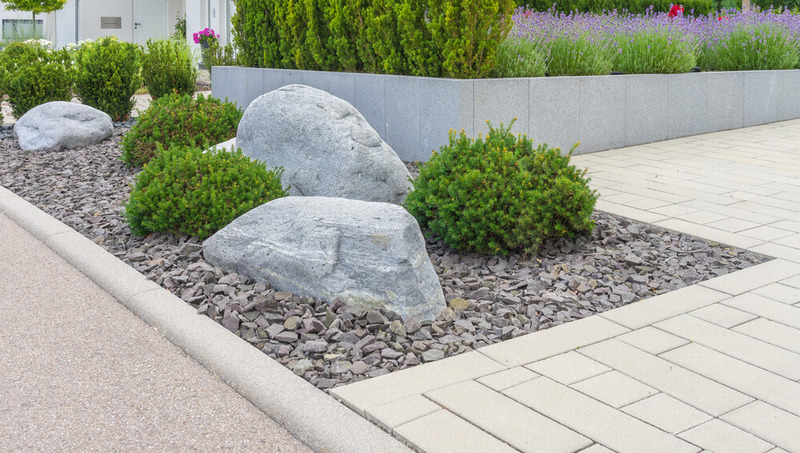 Here at Sansums, you’ll be able to find a huge range of high-quality Pavers Swindon. We were first established in 1972 and since then we have been providing building products to a huge range of domestic and commercial customers. We take huge pride in the products we sell, and will always be willing to help you find exactly what you’re looking for. Just feel free to call our friendly and knowledgeable staff on 01793 536784, they’ll be more than happy to answer your questions and give you advice. Our Pavers Swindon are a great way to decorate a garden. They can be used in many different ways such as in driveways, pathways and walkways. They come in a wide range of shapes and sizes as well as colours and materials. Pavers are a colourful, durable way to create your patio. They are much more attractive than other methods such as poured concrete as they come in a wide variety of colours, shapes, sizes and textures. They can also easily be arranged into patterns that compliment the architectural style of your home. They should also maintain their beauty and strength for a number of years when installed correctly, only needing low maintenance such as sweeping or rinsing with a garden hose. If you are looking to pave a vehicular or pool area, pavers will provide a safe, slip-resistant surface due to their natural rough surface. Pavers also work out to be less costly than poured concrete or asphalt. The cost of repairing pavers is much less than concrete because you typically can remove the damage any broken pieces and reset a new paver in their place. Pavers will have a life expectancy of more than 30 years – they are an economical choice. Did you know we also provide a collection and delivery service in the Swindon area? Whatever is best for you we can help to make your project just that bit easier. No more worrying about finding a vehicle the right size to transport your supplies, we can deliver to where ever you need. Here at Sansums, we offer a variety of different pavers, varying in colour and size. This gives you endless amounts of possibilities for your outdoor paving area. We have over 40 years of experience in the paver and building supply industry – allowing us to develop a strong reputation and relationship with our customers. If you’re looking to update your whole garden, we don’t just stock pavers. We can also supply decorative gravel, building aggregates and fencing. So, whether you just need building supplies or need some advice on how to properly lay your pavers, please feel free to get in touch today. Our experienced staff can help you and give you the information you need to get the job done. Either, call us on 01793 536784 or contact us via our enquiry form on our website.